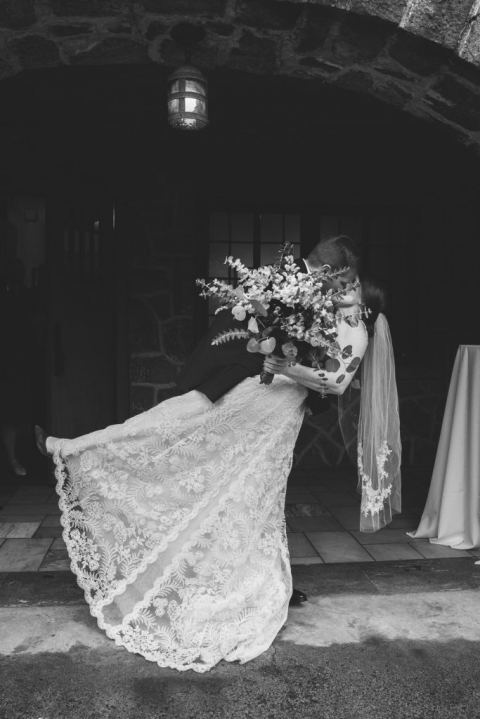 Make sure to see part one of their Chattanooga Wedding Pictures! This wedding ceremony was so sweet. There wasn’t a dry eye in the room. Michael has supported Katie through her entire medical school career and is now following here to Wisconsin to start her job! 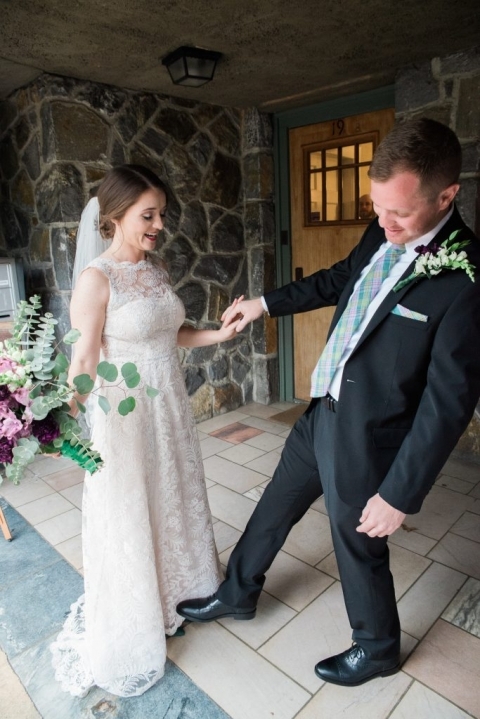 When shooting wedding photos, there are couples that just make your heart melt and you know without a shadow of a doubt that they are going to grow old together. This is one of those couples. 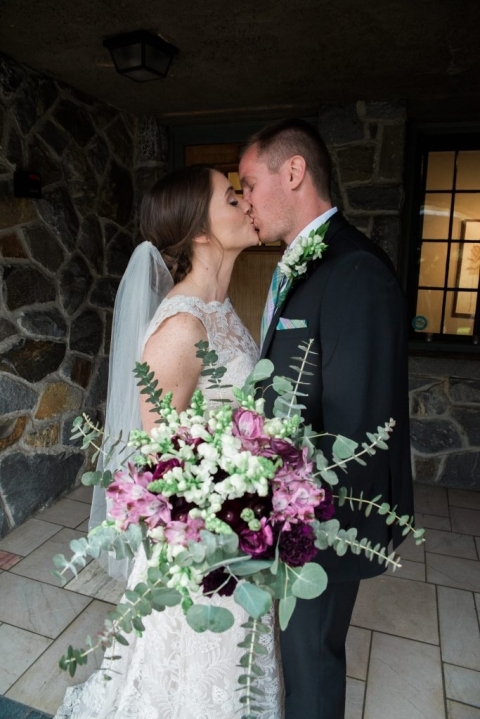 Effortless love and a seamless families make for some of the best wedding days! 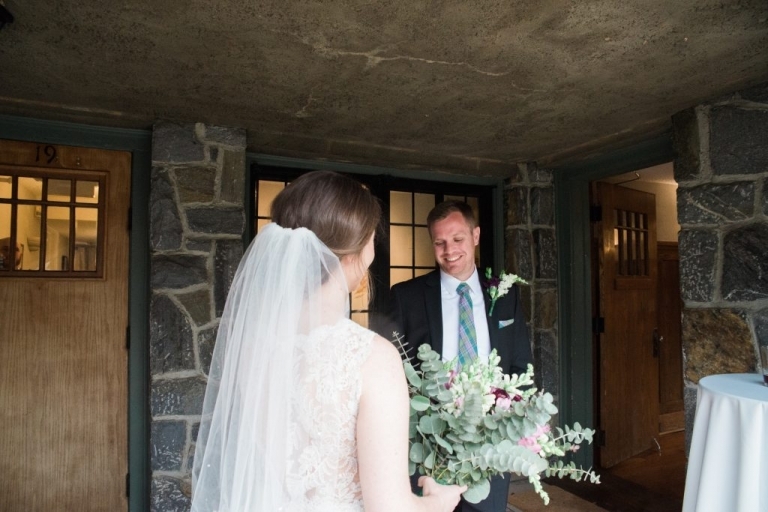 My favorite shot from this wedding is the first one here: his face when he sees his bride for the first time! If you are still looking for a Chattanooga wedding photographer, I’d love to chat! Contact me here.